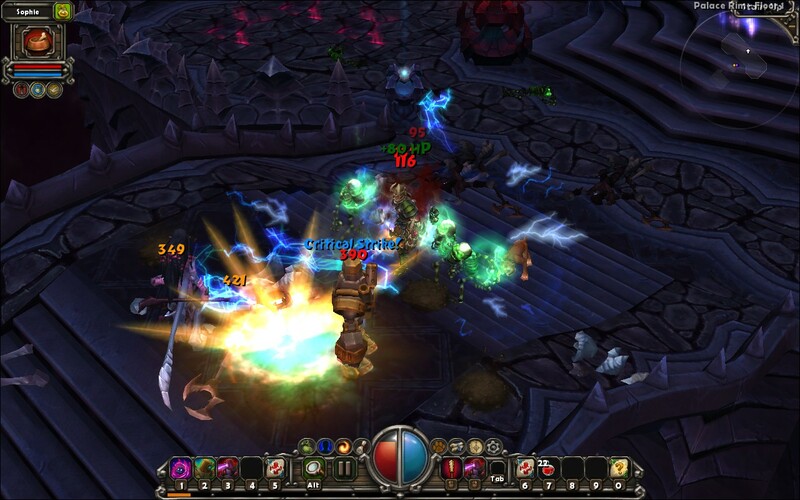 I got to the end of Torchlight, or at least I think I did. It's hard to tell with a game like this. According to my Raptr profile, I've spent 34 hours playing the game. In the most recent of these hours, I vanquished what I had assumed was the final boss, but then an entire new dungeon opened up for me to explore. It appears that I've just scratched the surface of what this game has to offer. Whatever. I'm going to go ahead and claim victory. I beat Torchlight. Really, Torchlight is a brilliant little game. And "little" is by no means a slight against the game. Runic Games has managed to deconstruct the dungeon-crawling genre into its simplest elements, which would be...uh... dungeon-crawling. 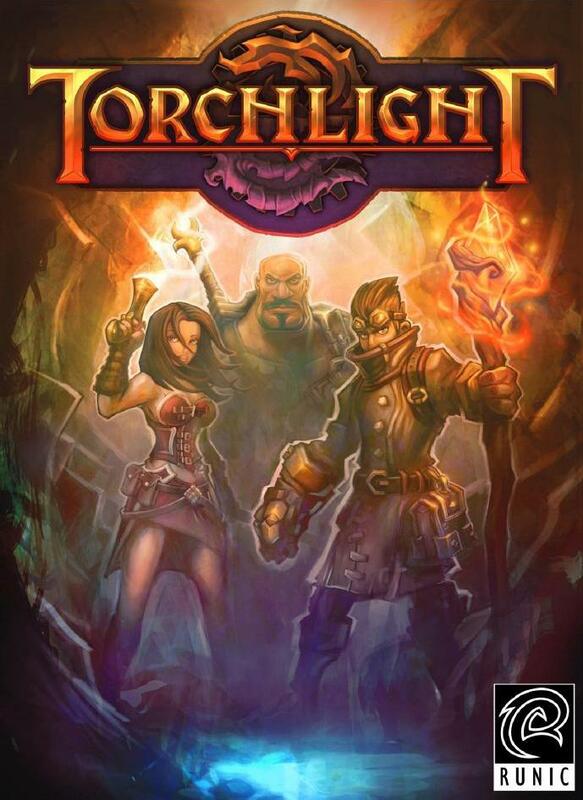 Technically, one wouldn't be incorrect to accuse Torchlight of being dumbed-down, but I prefer to look at it as a distillation of the genre into the fewest number of mechanical elements that could then be executed impeccably, and one would be equally as correct to accuse the game of being nearly flawless. Torchlight's narrative is blissfully simple: you're fighting your way to the bottom of a mine to investigate the mysterious effects of a magic mineral called Ember. And this simplicity is mirrored in every facet of the game. 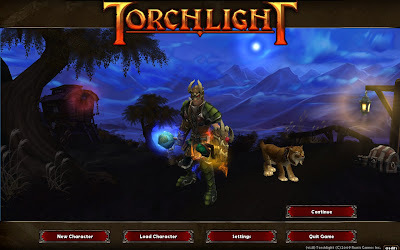 With very little remaining to obscure the focus of the game, I found Torchlight to be a delightfully paced compulsion loop. I'd sit down to clear out an level or two of the dungeon, a task that can easily be accomplished in under 30 minutes, but as fast-paced and satisfying as the mechanics are, it was very easy for clearing one floor to become clearing half a dozen. On top of that, all of Torchlight's streamlined mechanics are wrapped in a colorfully stylized aesthetic that whispers into your ear, "just one more level." Perhaps I should be grateful that there is still more of the game for me to indulge in. 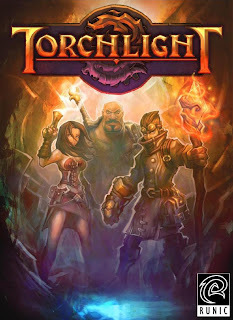 Oh, and then there's the impending release of Torchlight II.